Château Moya is a certified organic estate located in the Castillon Cotes de Bordeaux appellation, next to Saint Émilion in Bordeaux, France. The 20-acre property is located on a clay-limestone hill some 230 feet above the valley floor with a stunning 360-degree panoramic view. Its pristine vineyards are tended to by the same team managing Château Gaby, and between 30,000-40,000 bottles are produced annually since the first vintage in 2009. 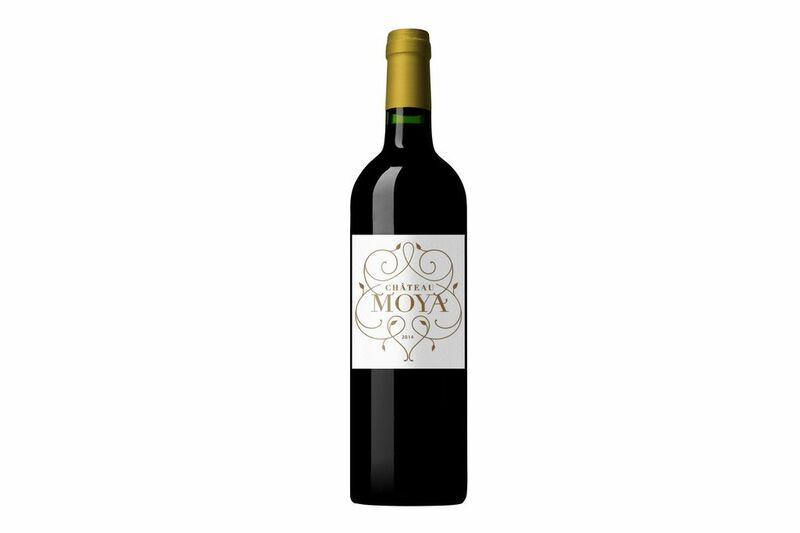 Château Moya has been certified organic by ECOCERT since the 2013 vintage. Organic wines have become increasingly popular in Bordeaux and around the world not only for the longevity of soil and environmental factors but also for the quality of the wine. 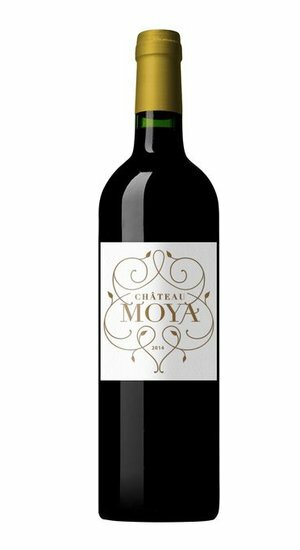 Recognizable for its opulence, finesse, and well-balanced persistence, Château Moya is one of the finest Bordeaux wines in the region.